It's been a busy year for both of us. Kelsey got a fancy promotion a work (which came with a correspondingly insane work schedule). Amanda moved to California and went back to school. It's also been a good year for both of us. Somehow amidst the chaos, we've also managed to see more of each other than ever before and even snuck in a few amazing trips together (NYC, SLC, Seattle)! 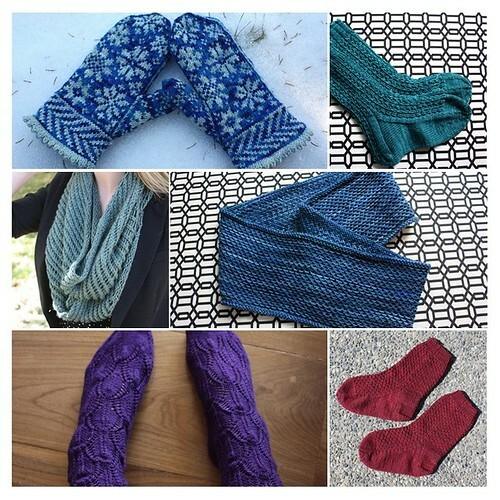 Kelsey got bit by the knitting bug and her needles have been turning out gorgeous project after gorgeous project ever since. A pretty productive year overall. 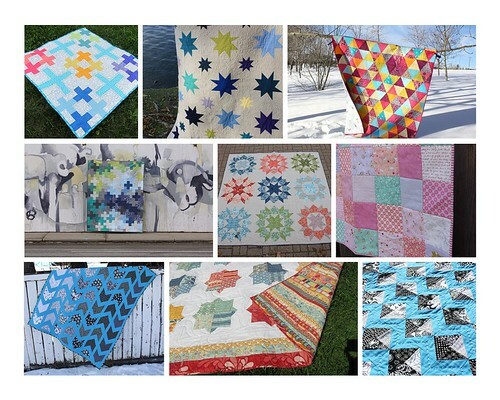 We have big plans for next year: lots of new quilts, clothes and Amanda is even planning to unearth some old WIPs, dust them off and wrap them up. Stay tuned!! A great year for both of you!! Looking forward to following along this year. Great job ladies! Looking forward to another year! meeting the two of you was fantastic! :) And thanks so so so much for the swoon instructions. You ladies have been super busy this year! And have made some unbelievably gorgeous things! Can't wait to see what this year brings! Congrats on a great 2013!! 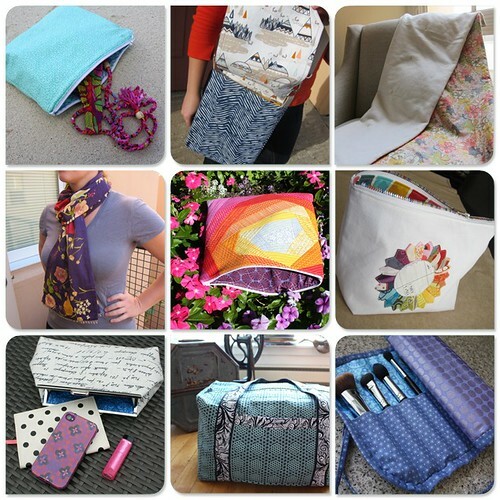 I love the variety of things you are able to make (and make beautifully!). Cheers to a new year with more amazing projects!